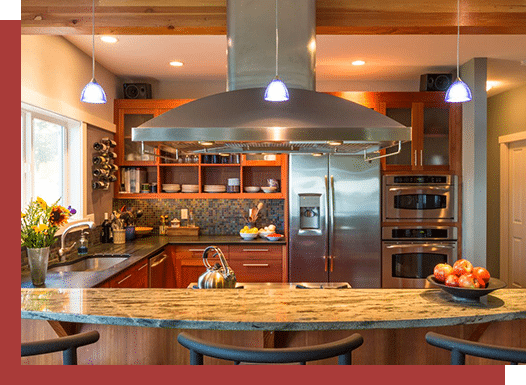 Choose from high-end brands like Omega Cabinetry, Dynasty, and KraftMaid for your kitchen or bath. 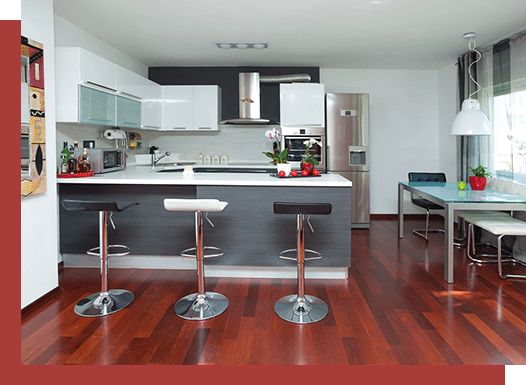 Complement your indoor spaces with our customized granite, quartz, or laminate surfaces. Create the look you want with our help. Browse through images of our recent work for inspiration.